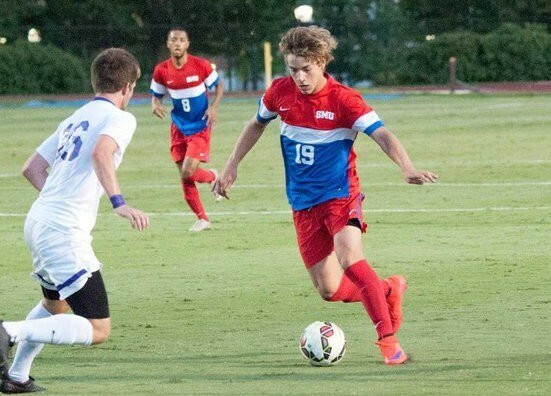 Former SMU soccer player Jordan Cano signed on to FC Dallas Jan. 18 as a homegrown player. The defender is a native of Frisco and spent four years on FC Dallas’ youth academy. 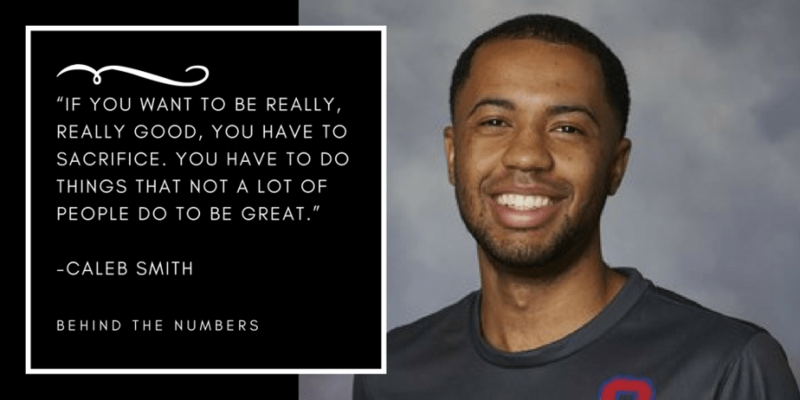 Cano was a major piece of the SMU team that reached the round of 16 in the NCAA Tournament last season. In addition to outstanding defense, Cano notched four assists and netted three goals last season, one of which was an equalizer in SMU’s NCAA Tournament win over Georgetown. Cano’s roster spot with FC Dallas is not guaranteed, so he will have to compete for a place on the regular season roster.